It’s been a few months since I last provided a recruiting update for 2018. 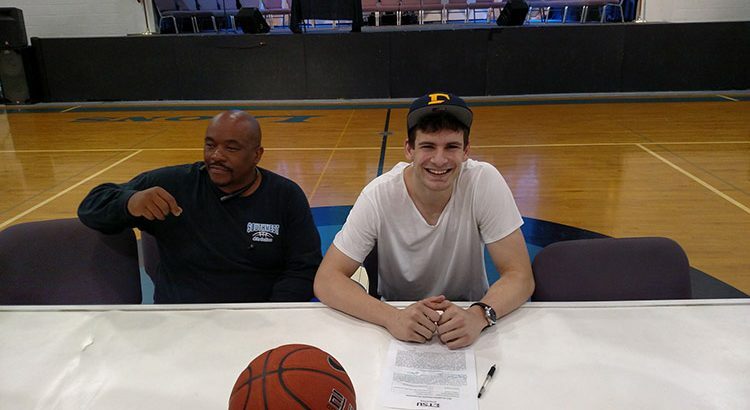 Since the last update ETSU basketball has signed three exciting recruits for next season. Those recruits are Carlos Curtis, Daivien Williamson and D’Andre Bernard. 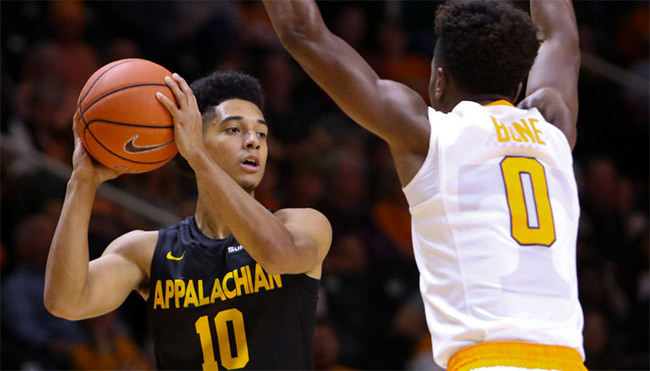 All three are impressive recruits for the program and should play a big role next season when ETSU loses six key seniors. I’ve included a brief summary on each recruit below. Curtis, a 6-foot-2, 170-pound guard out of Riverside University High School, he averaged 19.0 points and 6.4 assists as a junior. The 2016-17 Milwaukee City Conference first-team, all-league selection is a nominee for 2018 Mr. Basketball in the state of Wisconsin and the preseason player of the year in his league. Curtis is a 3 star recruit and according to ESPN Recruiting ranked 4th in Wisconsin 44th overall in his position. Curtis has been putting up impressive numbers so far in his senior season including posting two triple doubles. He went for 40 points 28 rebounds and 10 assists in a win last month. 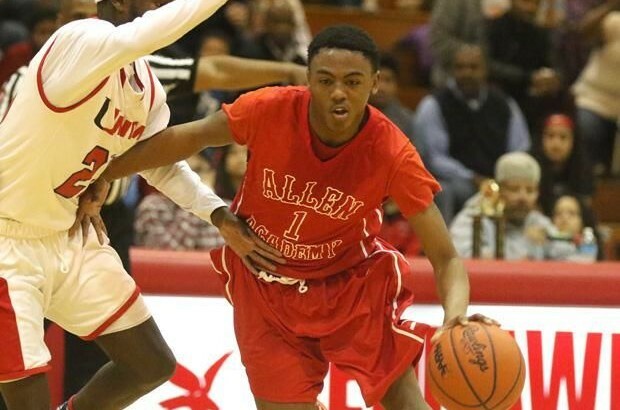 Curtis also had other mid-major offers from Milwaukee, Wright State, Green Bay, Drake and Cleveland State. 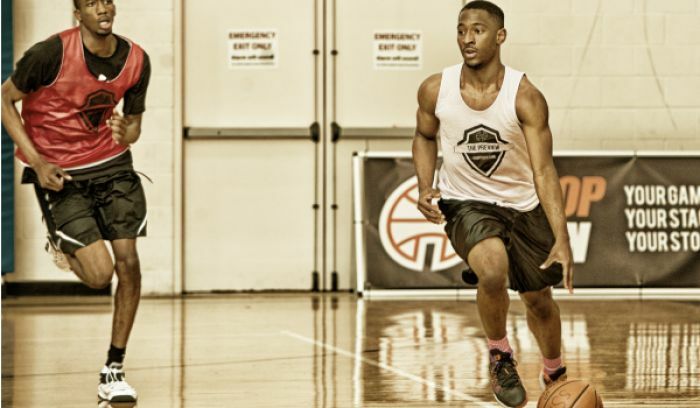 Williamson is a 6’2″ combo guard has a flashy style of play with impressive speed in the open floor. He averaged 16.3 points per game as a junior at Winston-Salem Prep. Like fellow recruit Carlos Curtis, Williamson has had a strong start to his senior season as well. Over the holidays Williamson was named MVP of the Frank Spencer basketball tournament and finished with 20 points for Winston Salem Prep in a win over East Forsyth HS to claim Frank Spencer title. Williamson also had offers from UNC-Wilmington, Coastal Carolina, Georgia Southern, UNC Greensboro, App State, Wofford, James Madison and Hampton. 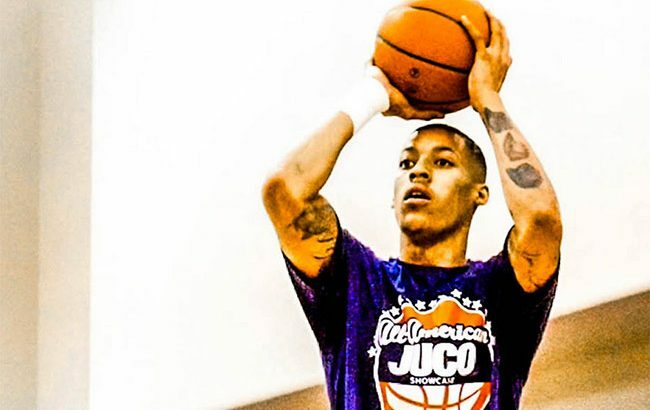 Bernard, a 6-foot-8, 185-pound junior college forward from Ontario, Canada. Bernard began his career at division I North Florida but decided to transfer to JUCO after a redshirt season at UNF. Bernard ended up at Georgia Highlands Junior College. Through ten games this year, Bernard is averaging 10.4 points, 5.8 rebounds and shooting 55% from the field and 41% from the 3-point line. 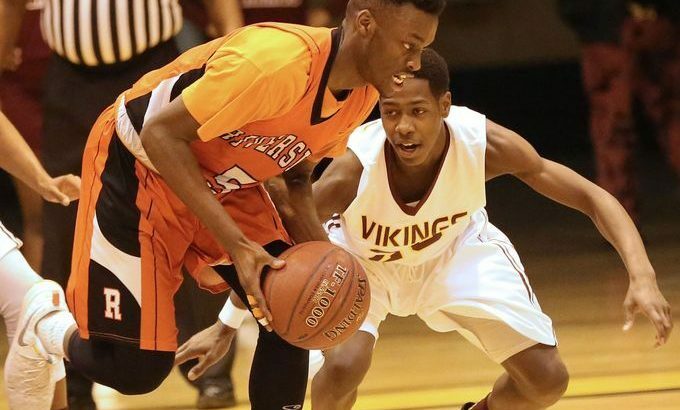 In addition to ETSU, Bernard had offers from Illinois-Chicago, Eastern Michigan, Chattanooga, Tennessee State, Robert Morris and a number of other mid-major schools. Bernard is expected to provide a lot of athleticism, someone who can defend multiple positions and good shooting. Similar to current Buc David Burrell, Bernard should be able to step in and contribute right away next season. Tonight ETSU basketball recruit, Andre Edwards, confirmed his commitment to ETSU making him the 5th signee of the 2017-2018 recruiting class. 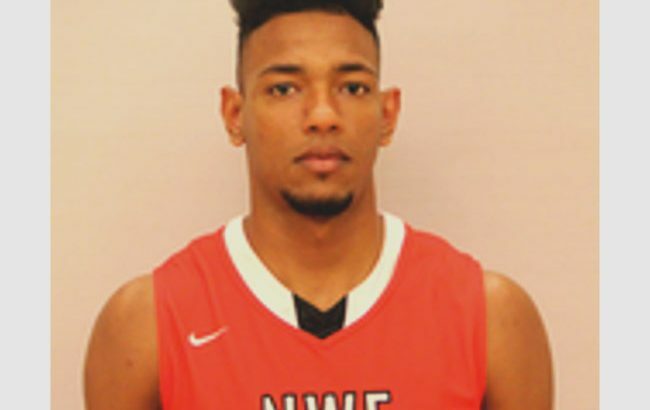 Andre Edwards, is a 6’6″ 210lbs swingman from Compton, CA. via Lee (JUCO) College in Baytown, Tx. Edwards averaged 10.9 pts, 5 reb and 3 assists per game for Lee College, while shooting 40% from the field and 24% from the 3-point line. Coming out of High School Andre was ranked the 33rd best player out of California by ESPN for the 2013 class. 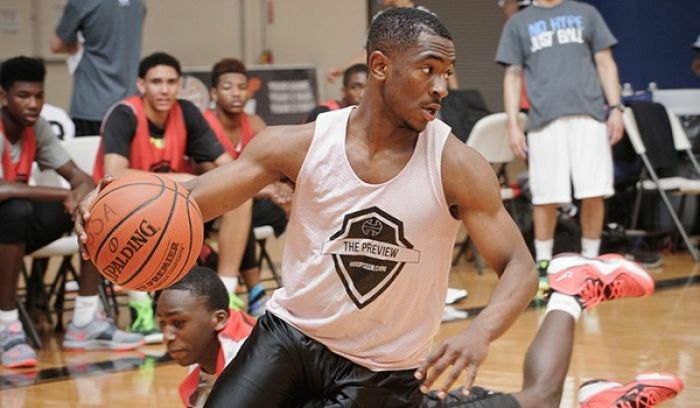 Edwards is a versatile SF that was in very high demand coming out of JUCO. Some of the highlights at the bottom of the post remind me of fellow Buccaneer, David Burrell. Andre Edwards will join fellow ETSU newcomers, Mladen Armus, Bo Hodges, Jeromy Rodriguez, and James Harrison as part of the 2017-2018 recruiting class. There are still a couple of scholarships left to fill for the Bucs.